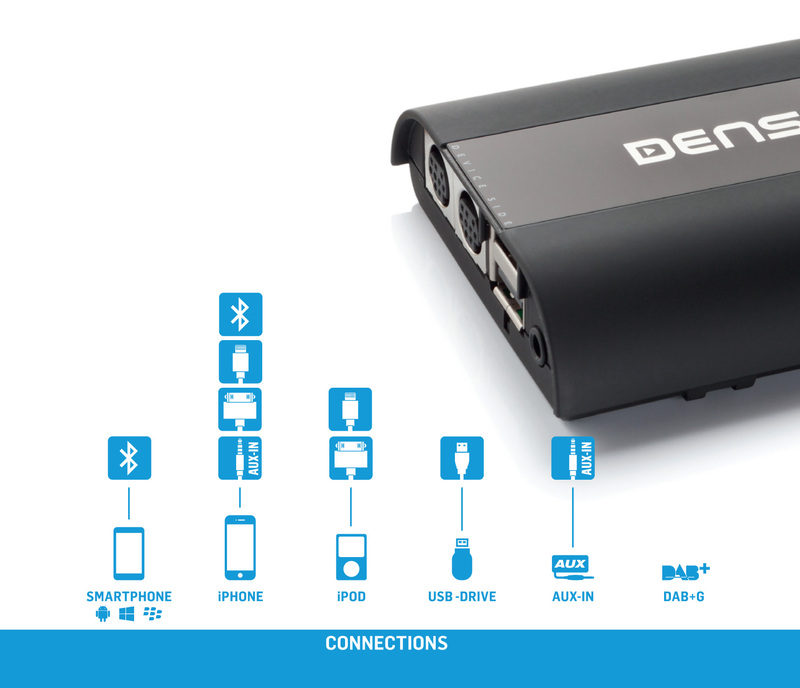 Dension Gateway Pro BT adapter allows you to connect iPod, iPhone, USB storage devices and cell phones to car multimedia system and control them via OEM radio buttons. GWP1AC1 enables full iPod and USB devices browsing on OEM multimedia system display and audio files playback via car stereo system. Fits Audi models with text capable head units.